We provide small businesses and professionals with a turnkey approach regarding everything related to their web presence. This includes Domain Name management, Managed Web Hosting, WordPress & Web Development, Custom Applications and Maintenance as well as integration strategies with regards to e-commerce, social media and 3rd-party applications. 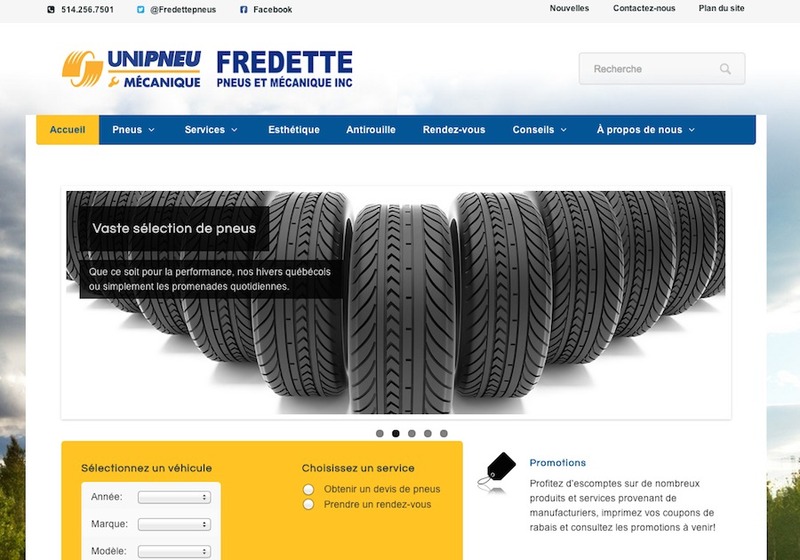 WordPress-based website, using WooCommerce, WPML for multilingual and a custom plugin connecting to TireSync for online tire searches.